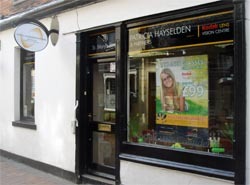 Our practice is situated in central Wallingford, close to the Town Hall and Waitrose, and in the main shopping area. The shop front is on the pedestrianised north end of St. Mary’s Street, opposite Le Clos (formerly Art Matters) and the Dolphin pub. 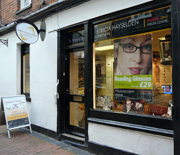 Wallingford is well served by local buses which stop in the Market Place, close to our practice.